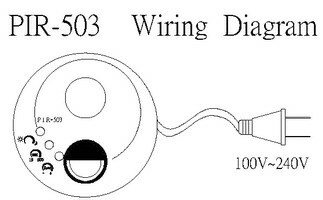 DIY bulb can be installed directly in the sensor. 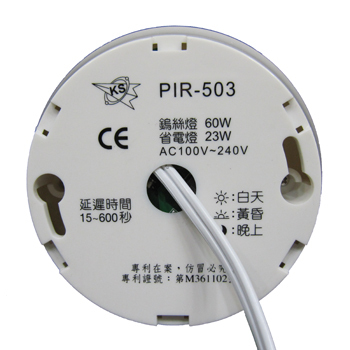 360° PIR Sensor is easy to install and only plug the wire into the electric socket. 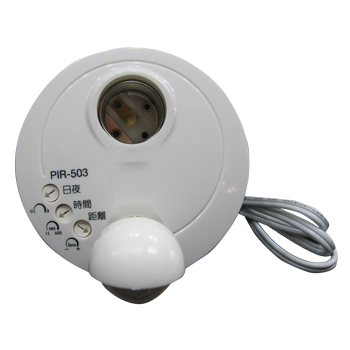 360 Degrees PIR: Its special circuit design with auto light feed-up patented design can resist spark, surge and noise. 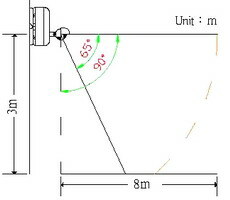 The light will not flash because it’s near to heat source. 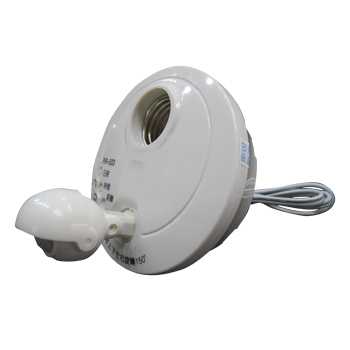 The rotative sensor can be adjusted freely and you can adjust the sensing range that you want to detect. 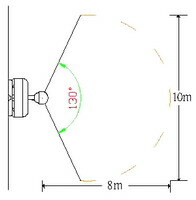 Time, day & night and distance can be adjusted. 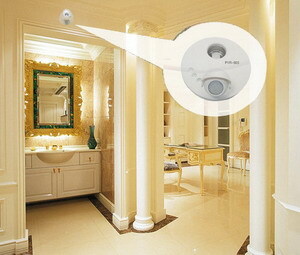 It can be installed on the wall or the ceiling. 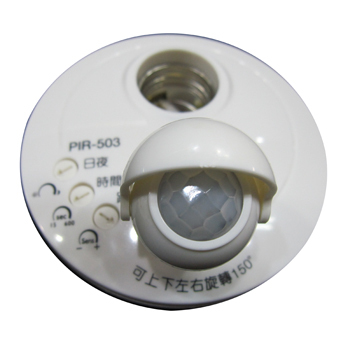 Sun: The sensor operates whenever you arrive.